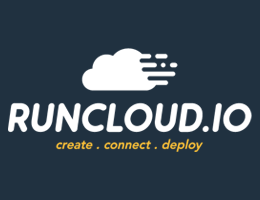 Ever since we began our journey in December 2009, we’ve brought you some of the best examples of stunning User Interface designs seen in iPhone, iPad, Android & Mac apps as well as some gorgeously designed websites and web apps. We’ve also, over the years, told you about beautifully designed books, browser extensions, icons and wallpapers, etc. here on Beautiful Pixels. Leading into the new year, and as part of The Highlight 2014, today we’re going to take a look at something different. Today, we’re talking about our favorite hardware that goes well with beautiful apps on your device. Paper by FiftyThree is a phenomenal app for sketching out your ideas, thoughts or pretty much anything on your iPad screen. The introduction of Mix tells you exactly what is possible through the app and Pencil by FiftyThree is a perfect accessory to go along with Paper. The hardware is solid and it works great. 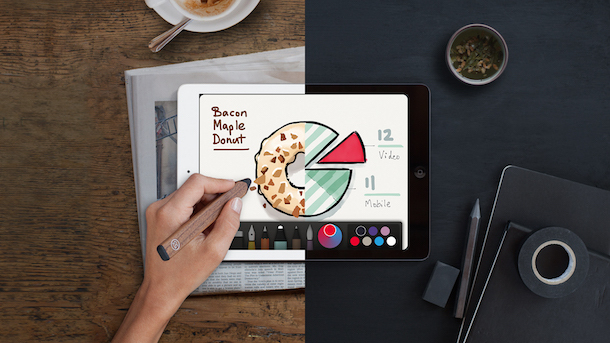 With iOS 8, you also get additional features like Surface Pressure and the FiftyThree SDK lets you use your Pencil with apps like Procreate. Pencil is available internationally via Amazon for $59.95 for the graphite version￼ & $74.95 for the Walnut version￼. The Traktor DJ app by Native Instruments is a fantastic and fun way to mix music on your iPad or iPhone. The interface is slick and it has an extensive feature-set that works both for amateurs or pros. 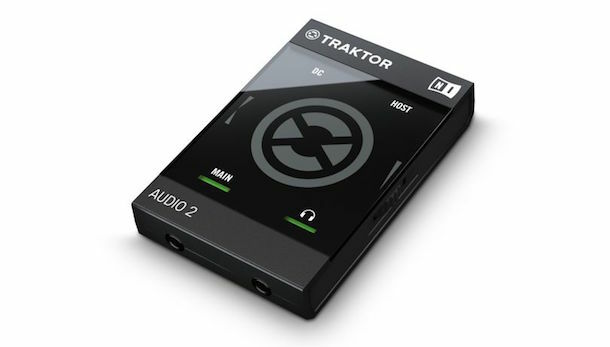 The company also has a basic hardware unit called the Traktor Audio 2 that is essentially an external sound card for your device. You get two separate outputs for audio, one to cue your songs using headphones and the other as the main output. It’s tiny and includes an optional AC power input. TA2 works over a MicroUSB cable and even works with a Mac. It’s available for just $99. Thermodo is a tiny thermometer for your iOS or Android device that lets you read the temperature of your current location. Thermodo is a product by Robocat, who have previously brought us beautiful apps like Haze, Dunk, Outside, Wordbase, Televised and of course, Thermo. Thermodo is an actual thermometer, so it reads the surrounding temperature and displays it on your device. There’s also an SDK available for developers. It’s available in two versions — Thermodo Black for $34.99 and Thermodo Premium (Aluminum finish) for $44.99. The Lifx is smart, Wi-Fi enabled, multi-colored LED light bulb that can be controlled from your iOS or Android device. Unlike Phillips Hue, it connects directly to your router and doesn’t require a Hub. It consumes just 17 watts and offers 1017 lumens of brightness. The bulb is connected to the web and even integrates with your Nest Thermostat. The smartphone app also lets you use special built-in modes like Candle, Music, Strobe, etc. You can program the Lifx to toggle the light on or off at regular intervals. Lifx is available for just $79.99 on Amazon and comes in Pearl White or Gun Metal Grey colors. We love Evernote and we love Moleskine notebooks. Having both of them join forces is easily one of the best things to ever happen. Evernote Moleskine notebooks allow you to have the comfort of physical notebooks and the convenience of Evernote. The integration with Evernote’s apps is seamless. Unlike most services that just end up digitizing pages of text as images, Evernote has stickers that let you tag them automatically. The actual Moleskine notebooks are gorgeous. The covers are embossed with various glyphs from Evernote and the highlight colours are all from Evernotes palette. Each notebook also comes with 3 months of Evernote Premium that is something any serious Evernote user should be using already. Evernote Moleskine notebooks are available in a lot of places including their own Market. You can grab one on Amazon for just $21 today. 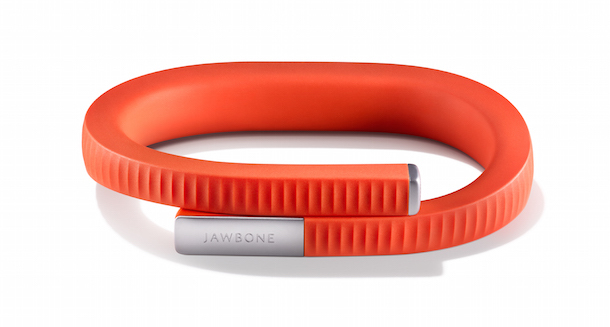 The UP 24 is a wearable fitness band by Jawbone. It tracks your daily activity like steps taken, hourls slept, calories burned, etc. It works with the smartphone app on your iOS or Android device and looks great. There’s no display on the UP 24, except for tiny LED indicator to denote which mode the band is currently in. Jawbone even offers a separate app that doesn’t require the band, but your results are obviously better with this one. The UP 24 is available on Amazon for just around $80. Doxie makes great scanner hardware and the Doxie Go Wi-Fi is a perfect little scanner to carry when you’re on the go. With Buil-in Wi-Fi, you can wirelessly scan documents or photos directly to your smartphone and work with them and the built-in battery makes sure you can scan even when on the move. The Doxie Go Wi-Fi is availble for $225 on Amazon, but if you don’t need wireless syncing, you can go for the Doxie Go Plus for $178.88. We have one more post left in The Highlight 2014, which is our Editor’s Choice of 2014. 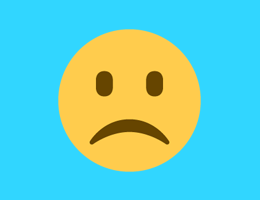 We’ve seen some remarkable apps being released over the last year and we can’t wait to tell you about them. Stay tuned!